Purchase this product now and earn 1,810 Points! 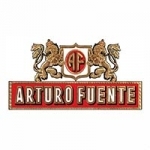 Hands down, one of the more elite cigars ever rolled, the Arturo Fuente Don Carlos is treasured, having gained overwhelming amounts of respect and envy. 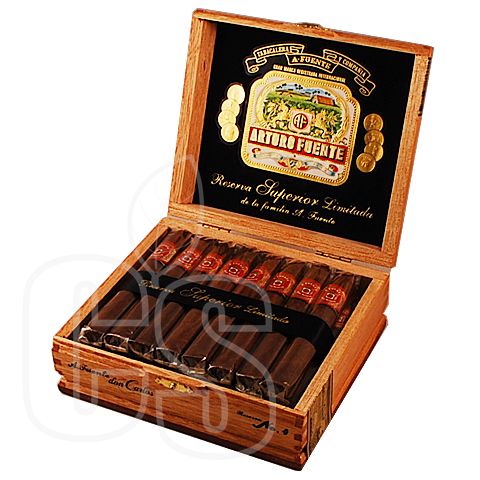 A pure Dominican blend is masterfully rolled around an eye catching Cameroon wrapper, making for tantalizing flavors of nuts, spice, and cedar followed by an aftertaste of sweet and sour. This cigar is so good in fact that it earned a staggering “94” rating alongside a #4 spot on Top 25 Honors of 2015.